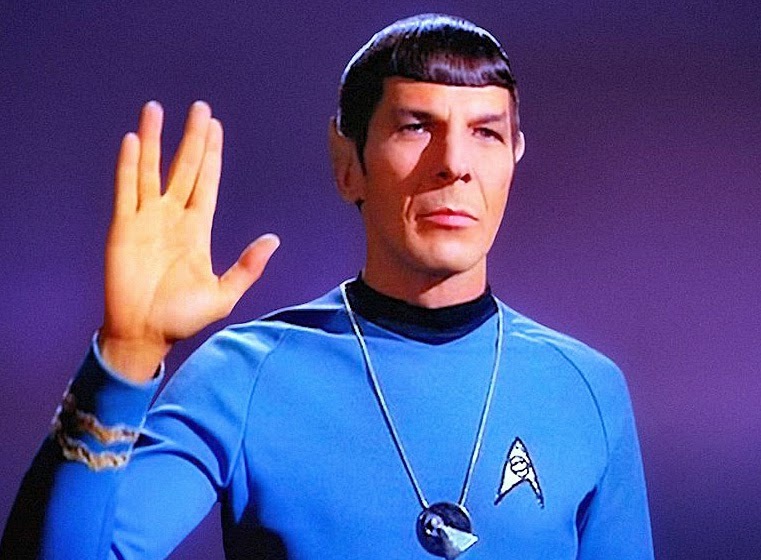 Leonard Nimoy, who played Mr. Spock in the hit series Star trek, has died at age 83. Nimoy played the very logical human-alien first officer of the Starship Enterprise in the television series and the movie versions. Nimoy died this morning at his home in the Bel Air section of Los Angeles. His wife, Susan Bay Nimoy, confirmed his death to media outlets, saying the cause was end-stage chronic obstructive pulmonary disease. Mr. Nimoy announced to the world last year that he had the disease, attributing it to years of smoking, a habit he had given up three decades earlier. He had been hospitalized earlier in the week. His artistic pursuits included poetry, photography and music in addition to acting.